Submitted by Colts: Colts put together a video wrap-up of the corps' December audition camp from Dec. 15-17, in Dubuque, Iowa. Check it out at www.colts.org. 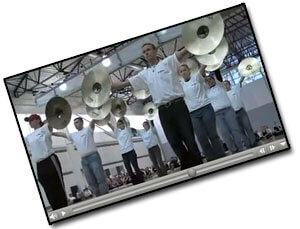 Submitted by Blue Stars: Blue Stars has posted a video with clips from the corps' audition camp, Dec. 15-17, in Mounds View, Minn. 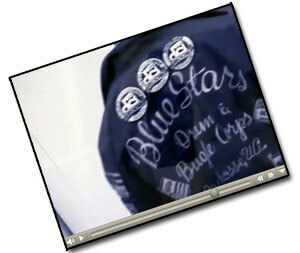 Check it out at www.bluestars.org.